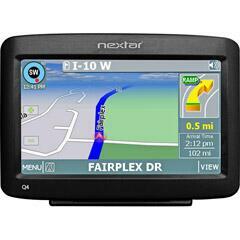 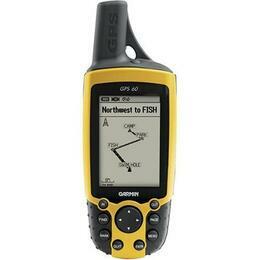 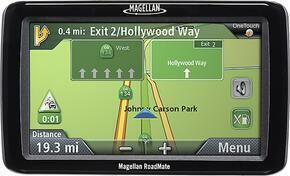 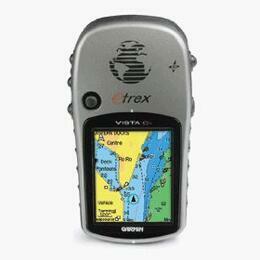 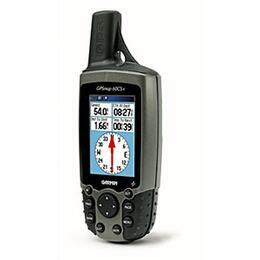 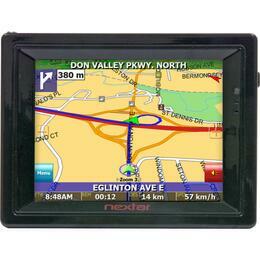 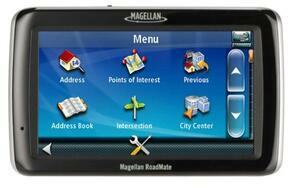 This GPS features World Edition and Summit Series United States maps and a 3" touch-screen display for easy navigation. 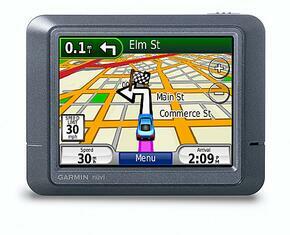 The built-in 3.2MP digital camera allows you to capture still images. 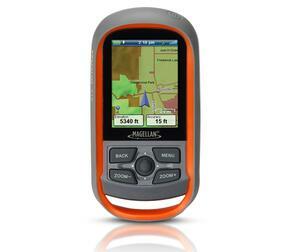 The Magellan eXplorist 310 GPS receiver comes packed with tons of helpful features and is ready to use right out of the box. 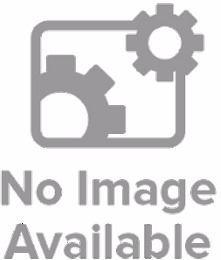 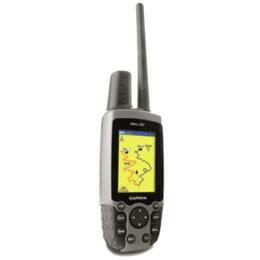 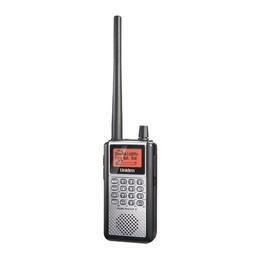 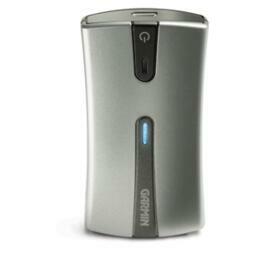 Garmin 0100030900 GPS 72 with internat Quad Helix Ant.